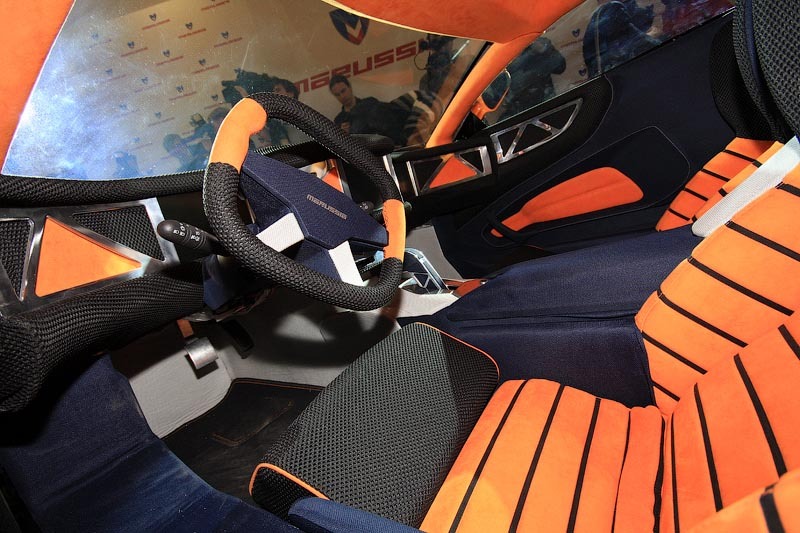 The Marussia was presented a few days ago in Russia, being the first supercar ever produced in this location. Critics are skeptic and most people don’t know what to make of this new vehicle. The car runs on a V6 3.5 liter engine and it comes in two versions. One car develop 240 hp and the other 298 hp. The car has also received a healthy amount of tuning material: three LCDs, internet access, three video cameras and an impressive audio system. The Marussia will be sold in Russia starting 2009 and no one knows if it will be available in other countries. The company which produces the Marussia is planing on building another version, which will run on a hybrid engine.